Recently we reported about OnePlus releasing a new update to the OnePlus 5 and the OnePlus 5T smartphones. 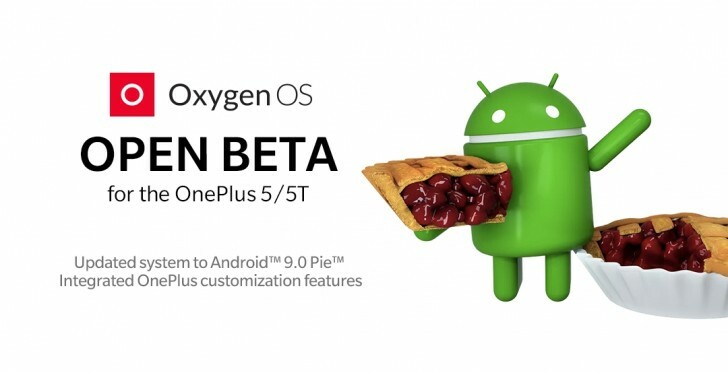 The company has now officially released the second Beta build of Oxygen OS with Android Pie on board. The latest update comes as Oxygen OS Open Beta 23/ Open Beta 21 for the OnePlus 5 and the OnePlus 5T respectively.